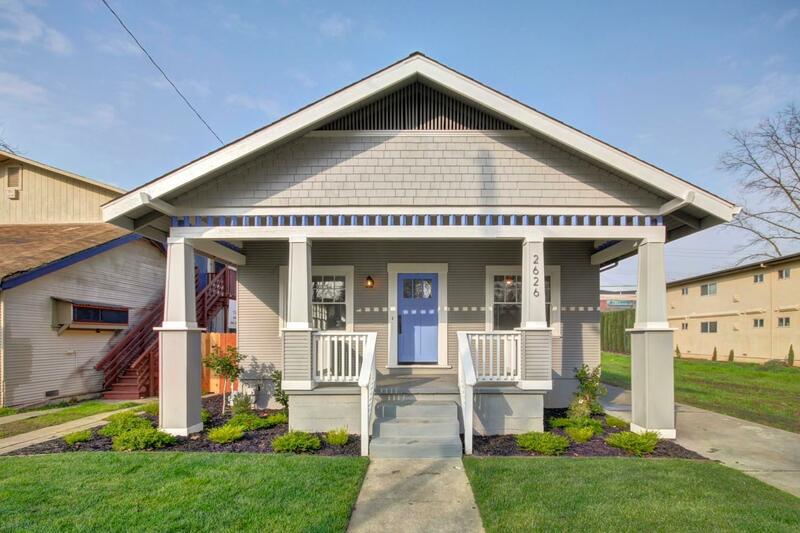 This gorgeous home has all the modern amenities while keeping the 1930's charm. Featuring new exterior and interior paint, newer roof, new HVAC, two new bathrooms, a new kitchen, beautiful new laminate flooring in the common areas, new carpet in the bedroom, all new lighting, new water heater, and much more. The detached garage has plenty of space for your car and room to spare. The backyard is perfect for entertaining friends and family. Located close to great restaurants, midtown, UC Davis Medical Center, and all the downtown entertainment.